OTHER SERVICES – Piña Palmera A.C. 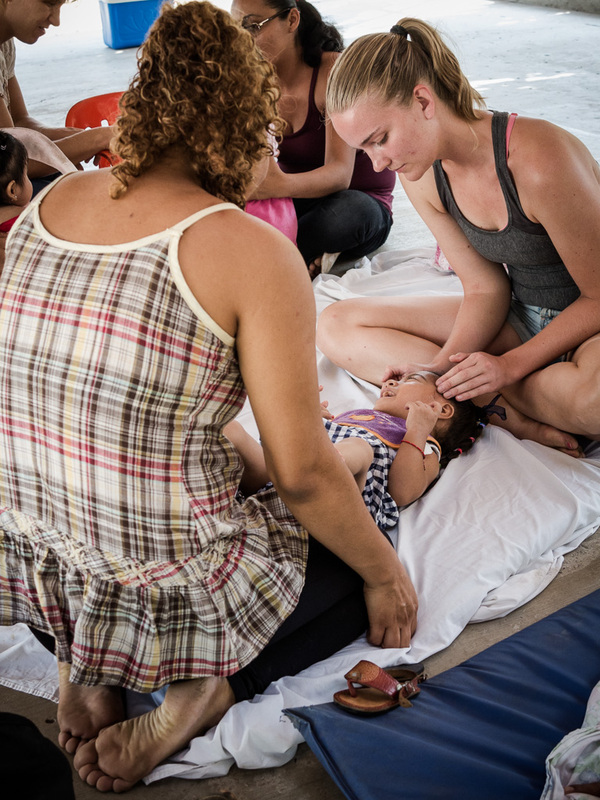 In Piña Palmera, the additional services of physiotherapy and medical attention are offered to the population in general. If you need any of these two services you can call and ask for the days and hours of attention!